Welcome! 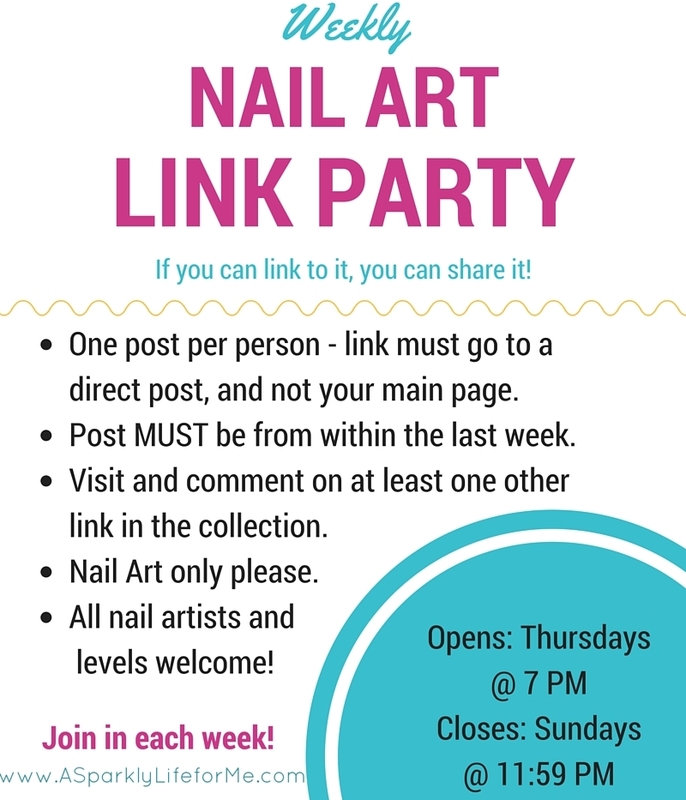 Not only is this the 37th weekly nail art link party of 2015, but it is the first link party on my new site! I am SO thrilled. I hope you celebrate this exciting week with me and join the link up. Share the nail art love with your friends! Alessandra! Are you still on Bloglovin’? It doesn’t seem to update with your posts!